MOSCOW. March 20 (Interfax) – A bill by a State Duma member from the United Russian party suggesting reinstating daylight saving time is unlikely to be adopted, said Andrei Isayev, deputy head of the United Russia faction, which is the largest one in the State Duma. “Neither the faction, nor its coordination council considered the bill. 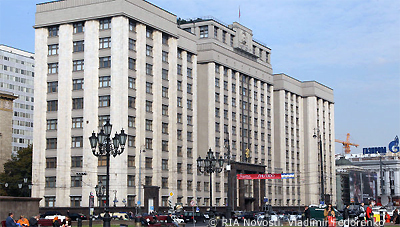 As a rule, the faction does not support bills that were introduced without prior consultations and discussions with the expert and coordination councils,” the United Russia press service quoted Isayev as saying. Isayev, who supervises legislative activities at the United Russia faction, thus commented on a draft bill by Andrei Baryshev, who introduced on Tuesday a bill to the State Duma amending the law on calculation of time reinstating daylight saving time. Speaking about the initiative, Isayev said that the reinstatement of daylight saving time was discussed many times. “This decision has many advocates and opponents who can be discussing it for ages. Nevertheless, the decision that suits the majority of people was made and the state hardly should constantly change its opinion on this sensitive issue,” he said. Russia abolished daylight saving time in October 2014 and has been using standard time ever since. 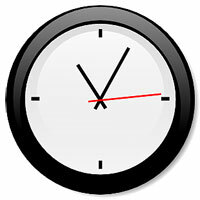 On February 8, 2011 then President Dmitry Medvedev announced the decision to abolish standard time starting in autumn 2011. In spring 2011, Russia switched to daylight saving time, thus becoming the world’s only country living in daylight saving time all year long. On July 22, 2014, President Vladimir Putin signed into law a bill reinstating standard time, and 78 Russian regions switched to it on October 26. The poll conducted by the Public Opinion Foundation in 2017 showed that a majority of Russians like living in standard time and do not want to change time zones twice a year.